Recorded and mixed at Literecordings, Herenthout in Dec 08 – Jan 09 by David Heylen. 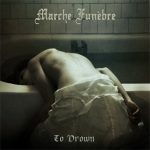 Produced by David & Marche Funèbre in Jan 09. Mastered by Gert Vreys in Feb 2009. 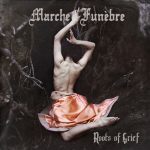 A riff based structure veiled in a thin cover of darkness with much in common with bands who cross Peaceville Three doom/death with doom/black. 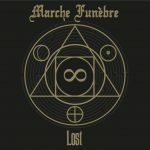 A fine debut EP, I can’t wait to see what Marche Funébre can do on a full length album! 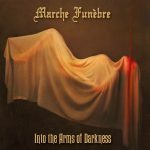 Belgian Death/Doom of high quality, that’s what MARCHE FUNÈBRE has to offer. 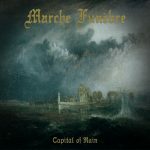 Norizon is een alleraardigste kennismaking met Marche Funèbre, de stevige black doom is prima aan te horen met hier en daar wat kleine haakjes.